The one thing I hear from almost every seller is, “We should have started this process earlier“. Decluttering, cleaning, packing and fixing things is A LOT of work, and sometimes life gets in the way and it slows the process down. There always seems to be a mad dash to the finish line when you want to get your home listed. So, how much time should you give yourself so that you don’t feel rushed, stressed and frantic? I would say at least 3-6 months, depending on how much stuff you have and the condition of your home. To make it easier, divide the process into stages. Three to six months before you list, go through the attic, the garage and the basement and start getting rid of all of the things that you are not taking with you. This means you can have a yard sale, post items for sale on internet sites, donate, recycle or throw it out. Then go through all of your closets, cabinets, drawers and do the same. If you haven’t used it in the last 2-3 years, then chances are you probably won’t ever use it. If you haven’t worn it in the last year or more, it is time to donate it. This is also a great time to consult with a REALTOR so that they can give you advice on what you should focus on during your preparations. They will tell you what you should do, what you have to do, and what you can skip doing. Do all closet doors, cabinet doors, entry doors work correctly? 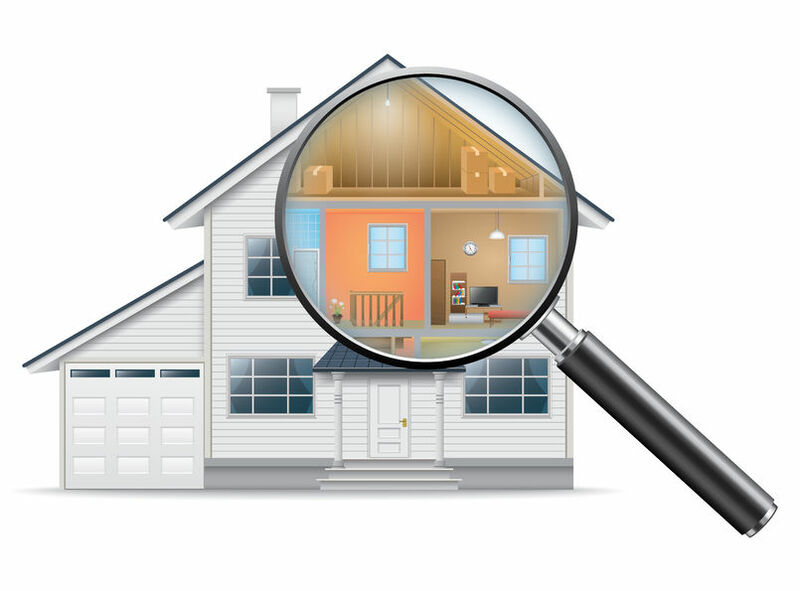 Some sellers will do a pre-listing home inspection to get a comprehensive list of all of the items that might come up during a buyer’s home inspection. Remember, the better condition your home is in when a buyer first comes through will determine how strong their offer will be and how fast your home sells. If it seems like the house was not well maintained, you may not get offers right away and if you do, they won’t be for your full asking price. 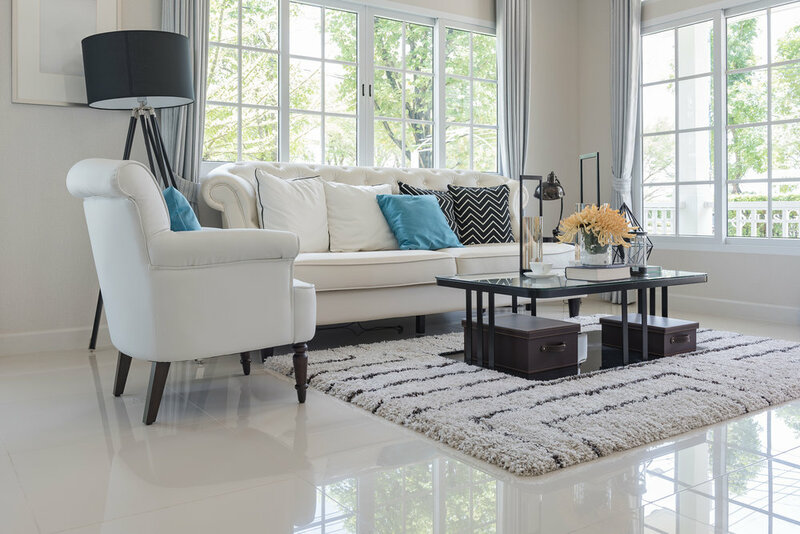 One month before your home goes on the market, start the process of staging. 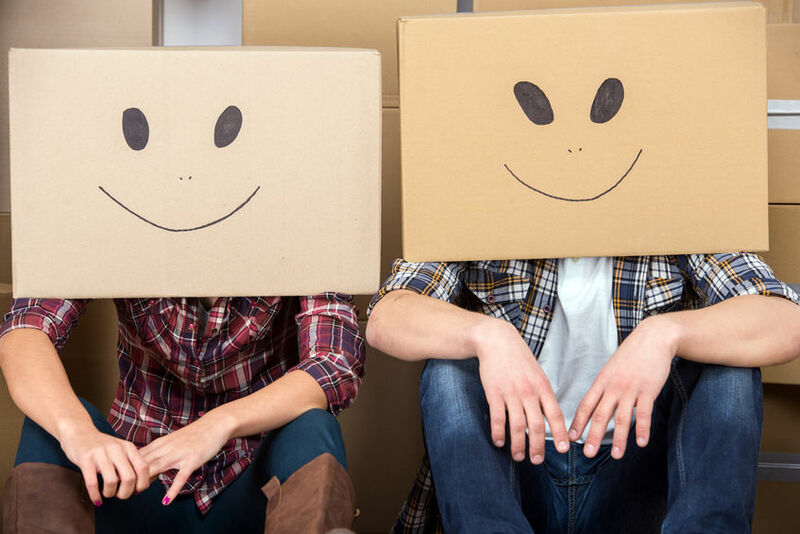 Rent a storage unit so that you can start packing up items that you won’t need for the next few months. You want your home to look as large and spacious as possible. Remove big, bulky furniture and re-arrange rooms so that is being used as it was intended. For example, make your dining room look like a dining room, not an office. Pack away books, knick knacks and toys. Only keep out the clothes that you will wear for the current season. Your closets should be 1/3 full and cabinets and pantries should be neat and organized with room to spare. Then do a thorough cleaning of each and every room. A clean, organized and decluttered home will sell faster and for more money. Preparing your home to sell can be overwhelming at times. But while you are going through the process, remind yourself and repeat this often “This chaos is temporary, this chaos is temporary”. Your hard will pay off in the end, pun intended. Check out my Recommended Contractors List to get help with any of the tasks on your to do list. I am only a phone call away if you have any questions about the process or need advice on what you need to do in order to sell.